and Pep Salazar are back for OFFF Cincinnati 2014! that the presenters share, from analog and handcraft to cutting edge digital processes. be held across the street from the CAC at the Aronoff Center's Jarson-Kaplan Theater. 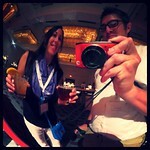 Following two consecutive sold out conferences, expect this year to be no different. 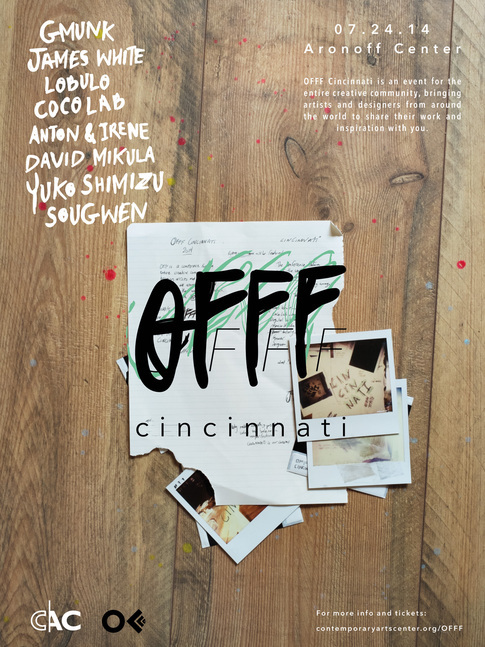 Click to learn more about OFFF Cincinnati.